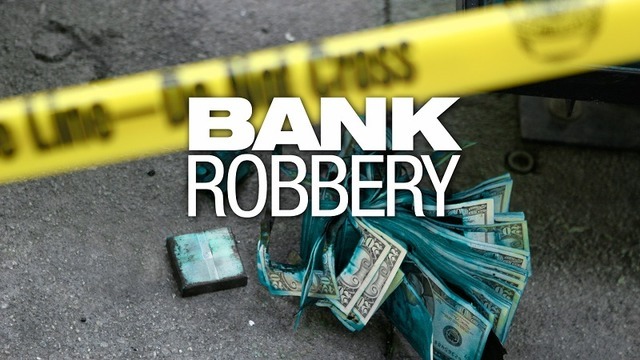 WICHITA, Kan. (KSNW) - Authorities are investigating a bank robbery. It happened around 4:26 p.m. Wednesday at the Sunflower Bank in the 2000 block of Webb Road. A man entered the bank and demanded cash. The suspect fled the bank with an undisclosed amount of money. He was wearing dark clothing. Anyone with information is encouraged to call Crime Stoppers at 316-267-2111 or the FBI Wichita office at 316-262-0031.